Looking for Quick Service? Look No Further! 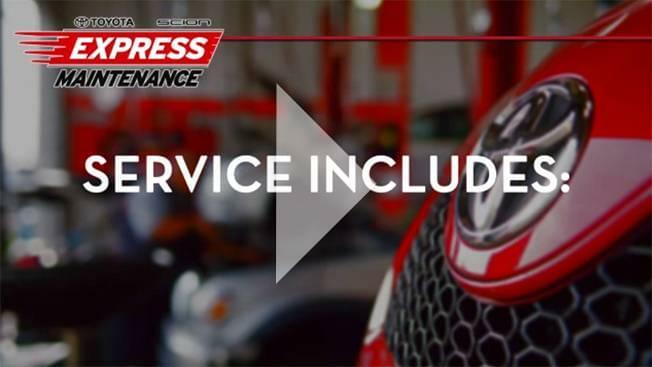 We are excited to announce that we now have expanded our Toyota Express Maintenance and Quick Lube Lanes in our Toyota Service Department! 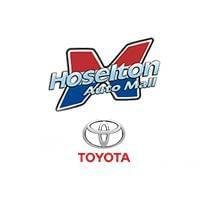 We know that your time is valuable and our goal is to make your basic vehicle maintenance quick and convenient. We can now accommodate more Express Service and Quick Lube appointments than ever before! Your vehicle will be completed quickly while you enjoy refreshments and wi-fi in our comfortable customer waiting lounge.